We are having unseasonably warm weather in Minnesota this winter, but things are really heating up The Jungle Theater in Anna in the Tropics, playing until March 12th. 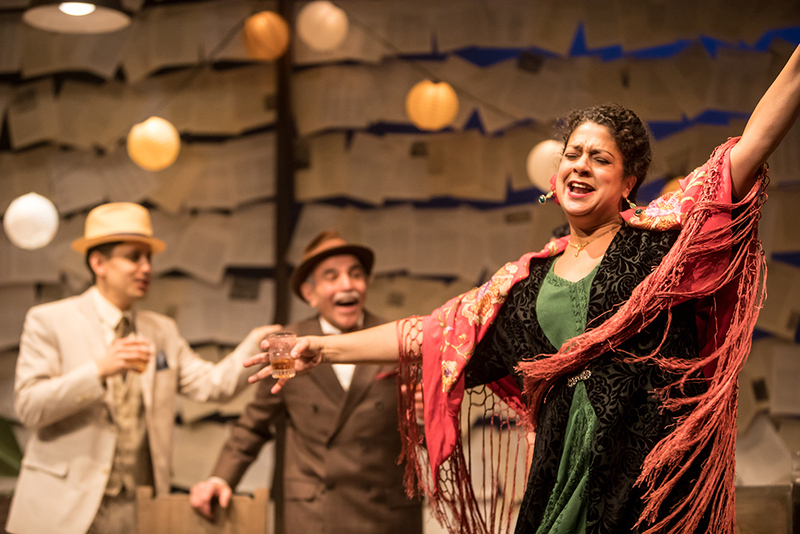 Many Twin Cities Theater Bloggers saw the show, and although the reception was somewhat mixed, one sentiment is clear throughout, Anna in the Tropics is a great reminder of the power of great story telling. Check out the Twin Cities Theater Bloggers roundup for Anna in the Tropics below.